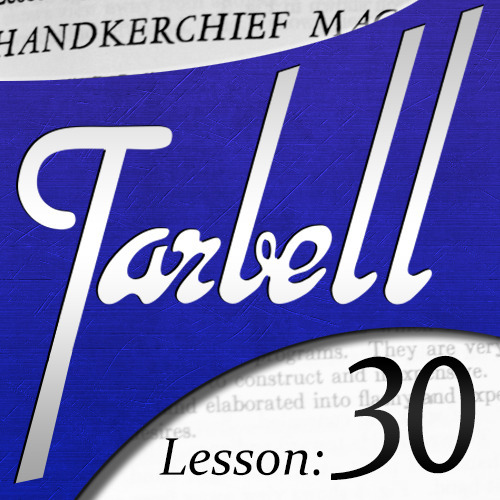 Today, when you order "Tarbell 30: Handkerchief Magic", you'll instantly be emailed a Penguin Magic gift certificate. You can spend it on anything you like at Penguin, just like cash. Just complete your order as normal, and within seconds you'll get an email with your gift certificate. This lesson expands upon the knowledge you've gained in earlier lessons using silk handkerchiefs. 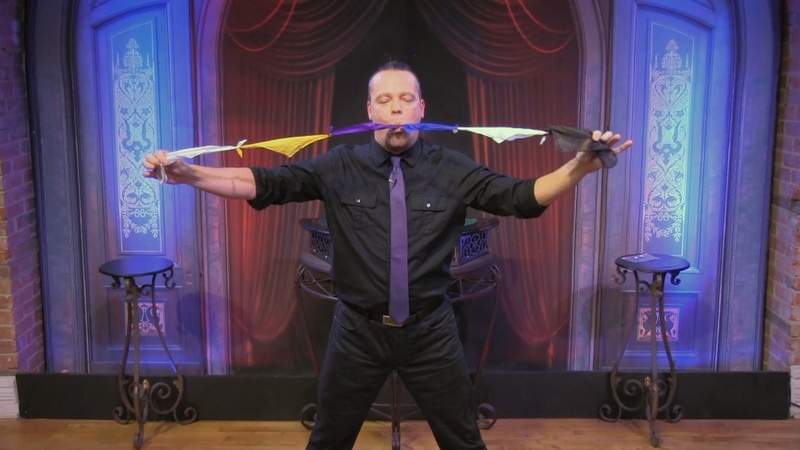 Handkerchief magic was once very popular due to their colorful, yet highly compressable, nature. However, modernizing these effects can be quite challenging. But that's exactly what Dan did by creating a context for the conjuring, in which the handkerchiefs serve to illustrate the core concepts. If you pay close attention, you'll see how simple meaning that motivates your actions can be derived from what some may consider trivial tricks. First, you'll learn how to make, and properly use, a clever device which allows you to vanish (or produce) multiple silks while showing your hands empty. Next, a favorite effect of Buatier DeKolta, where three silks make a mysterious journey, is updated with a psychological twist and a nuanced method. Then, Dan shows you a cute, but surprising, variation that finds one unsuspecting handkerchief being abducted by a make-shift flying saucer. And, he tackles the time-honored Twentieth Century Silks, which is perhaps the best known... and some may say, over-done... of all handkerchief tricks. Can something new be done with it? You'll see, as Dan puts his own strange spin on it in an attempt to solve a modern mystery that'll knock your socks off. So, this isn't your grandfather's ole pipe and slipper magic... you just have to look again with fresh eyes to find how fun and freaky these tricks can be. Super ideas to update classics ''au goût du jour''. Great teaching on the handling of the handkerchief ball. Old gadget but very effective. First, I deduct from the rating because of Penguin's lack of a volume control when playing the downloaded lecture. Second, I take away from the rating, because there is no table of contents, or even a list of the subjects covered. Penguin needs to fix these ASAP. CONTENT: Very good silk magic and updated versions of Tarbell tricks that you will not have seen before. 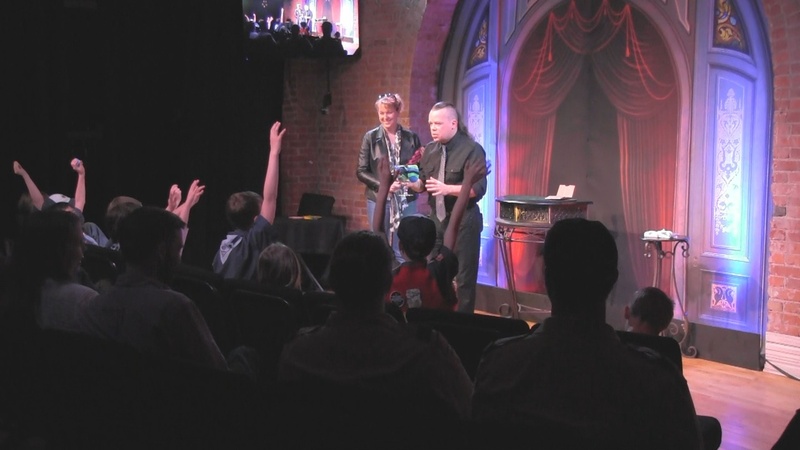 I especially loved the UFO themed magic trick using paper or plastic plates as a flying saucer. UFOs are popular now, with Ancient Aliens, Hangar 1, and other shows on the History channel, and Dan's presents an edgy alien abduction themed effect (with an added but optional equivoque when compared to the Tarbell original that inspired Dan's version). 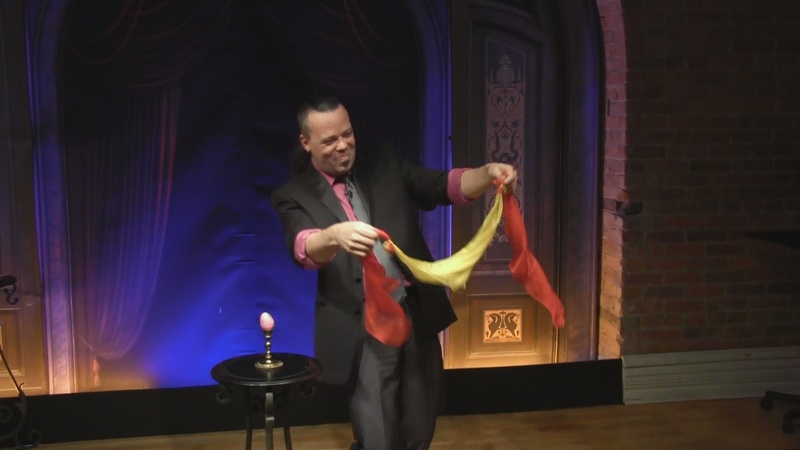 Dan presents a variation of 20th Century silks that uses socks, which is very strong. 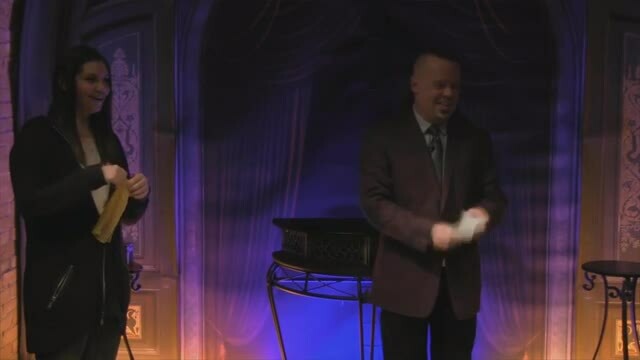 Another effect included is a variation of existing silk magic to which Dan adds a story with a nice inclusiveness message that works perfectly for the silk trick. The only thing that did not excite me was the last, and probably longest effect in the whole lecture, which was a more complicated and/or difficult version of another similar silk effect taught earlier in the lecture. The earlier one was very good, and the one I would do first rather than the longer/more involved one taught at the end, which was also very good, but just more work for a similar effect. Overall the content is one of the stronger in the series, which is a pretty good series to begin with. As Dan says, modernizing silk magic can be a challenge, and yet he pulls through and delivers on this lesson. 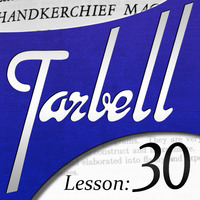 As with all the Tarbell videos the production quality is high, and Dan does his very best to update the original lesson. He has taken some classic effects like, the Soup Plate and Handkerchiefs and the Twentieth Century Silks and breathes new life into them. 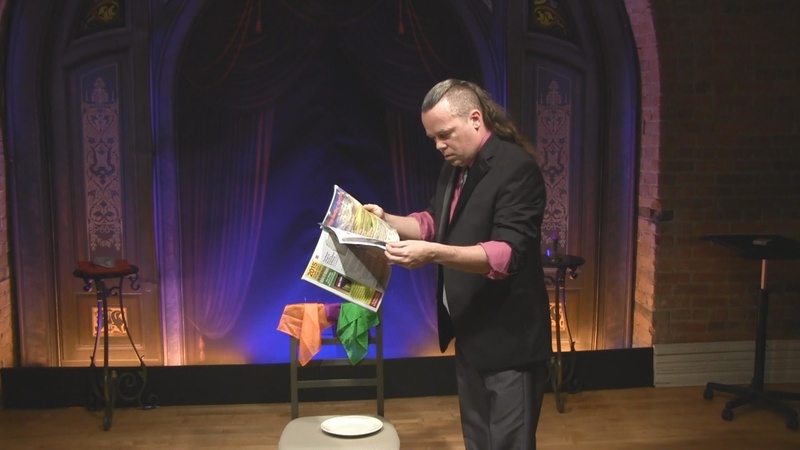 He gives a complete explanation of the Handkerchief Ball and explains how you can make one at home. In reading the text I personally found the Elusive Rainbow (an effect similar to the 20th century silk, but done with a rainbow silk) to be a trick with little core logic or practicability. 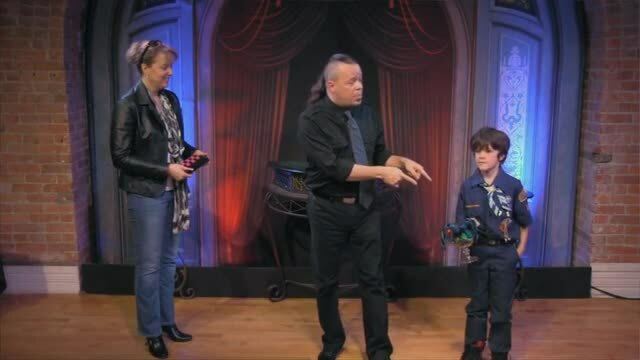 Dan transformed that trick, using his comedy and heart, into a bit of magic about togetherness and unity, I loved it. However, even with the Harlan touch, I don’t see a few of these routines going into my working repertoire, but that’s just me. Dan’s take on using socks for the Twentieth Century Silks was great and I’m working on that routine myself. The lesson was a hard one but my final rating is 4.5 starts and if you do not have a subscription to these videos, please get one, it’s well worth it.